Ready to make all your dreams come true? We're your gals. Design your dream wedding during this half day style & design session. The A-Z of event design, so you don't have to guess how to make your Pinterest board come to life. Finally! Someone who gets your vision. We'll select colour palettes & your overall design theme, wedding party attire, ceremony& reception decor, floral design, and we'll even select your stationary! We'll design your floor plan, personalize your cocktail reception, and curate the overall guest flow & experience. Finally, we'll give you our decor rental & sourcing suggestions - work with our trusted vendors to bring your vision to life! Book Your Styling Consultation Today! You dream it. We design it. We source it. We create it. We'll start with an initial styling consultation - an unlimited amount of time to sit down and dream, dream, dream! During the consultation, we will hone in on your bridal style, choose a color palette & cohesive design theme, and pull your vision together. You'll get recommendations for all design-based vendors (work with our faves!) and full coordination with any rental or decor vendors needed. Then on the big day, we'll handle the complete setup and tear down of all decor & design elements for the ceremony, cocktail reception, dinner & dancing! With a stylist and assistant on site for up to 12 hours, all you'll need to do is enjoy the wedding of your dreams. 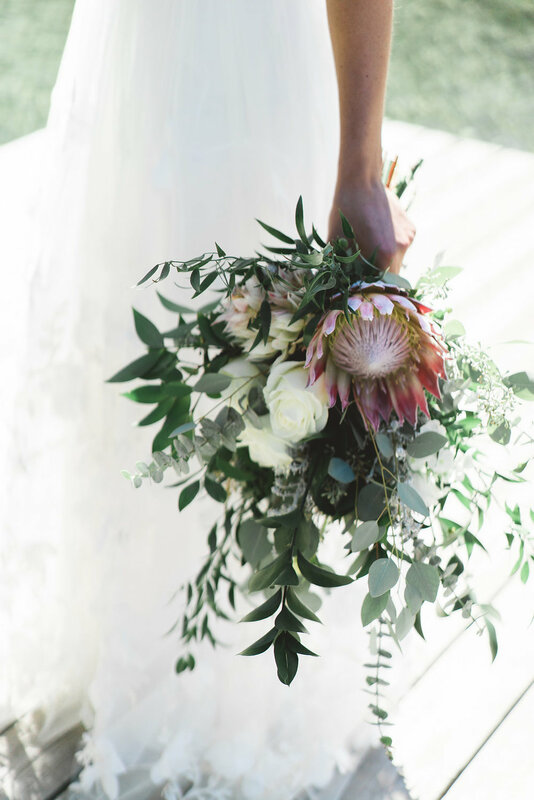 In house floral design & arrangements hand delivered to your wedding suite and venue! We promise you'll cry happy tears when you see your bouquet. Design stationary that tells your love story. Robyn and Cailey were incredible. They were both so easy to work with and truly brought our vision to life. Our wedding day couldn’t have gone more smoothly and everything was absolutely perfect. From start to finish they were so helpful in guiding us through wedding planning offering up suggestions and tools to help make the whole process efficient and stress free.